Come find your next furry family member at our annual adoption event! 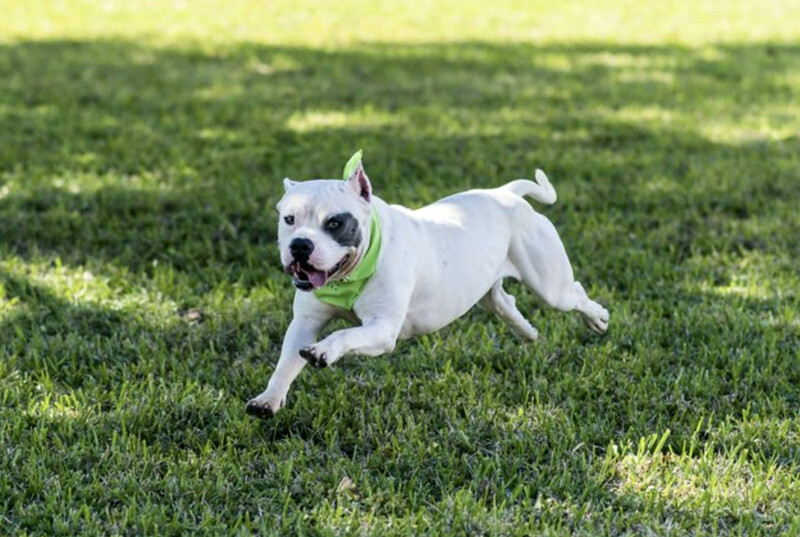 Each rescue brings adoptable animals for your whole family to meet. Kids games, face painting, food trucks, 45+ unique vendors, huge raffle, and all proceeds going to the 25 participating rescues and shelters. Come spend a few hours with your family! Come meet your next furry family member at our Meet & Greet pet event in Indiana! If you're looking for a sign, this is it. Your friend is waiting. 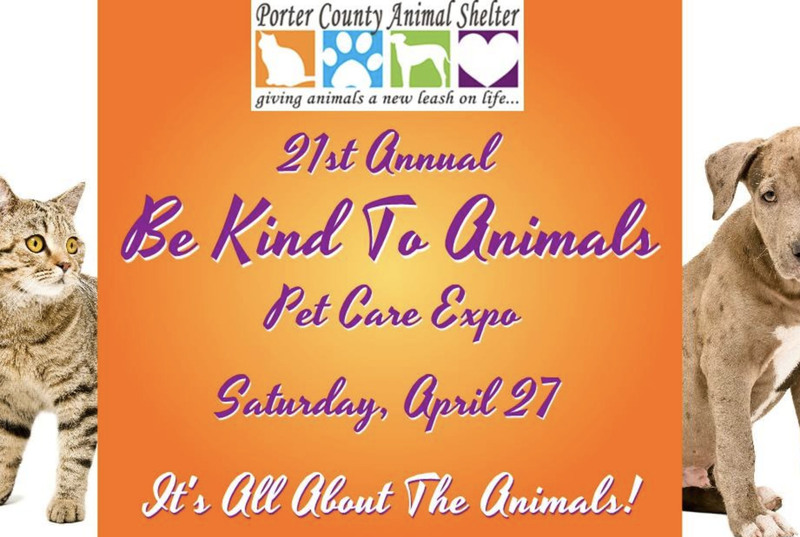 Come see pet non-profits, rescues, vets, pet hospitals, pet photographer, pet supply stores, microchip clinic, food, raffles, door prizes and, of course, ANIMALS! 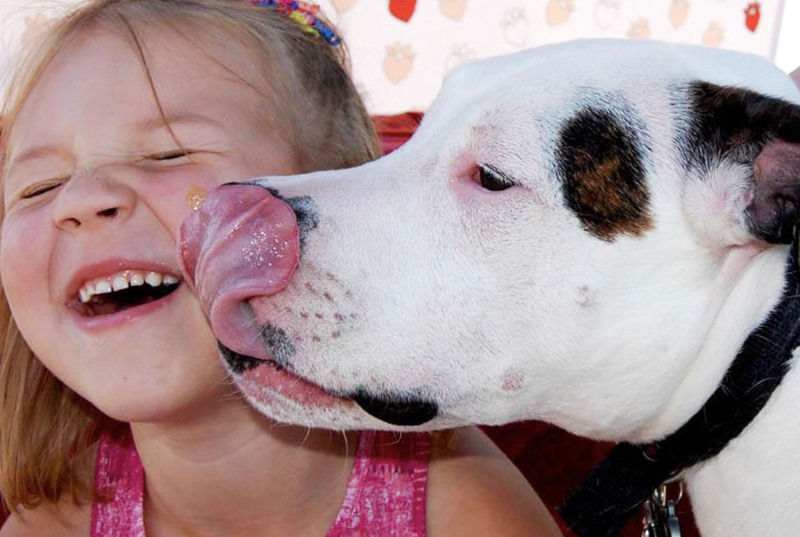 Help us create a world of happiness and safety for the dogs who need us. A donation in any amount will make a difference.